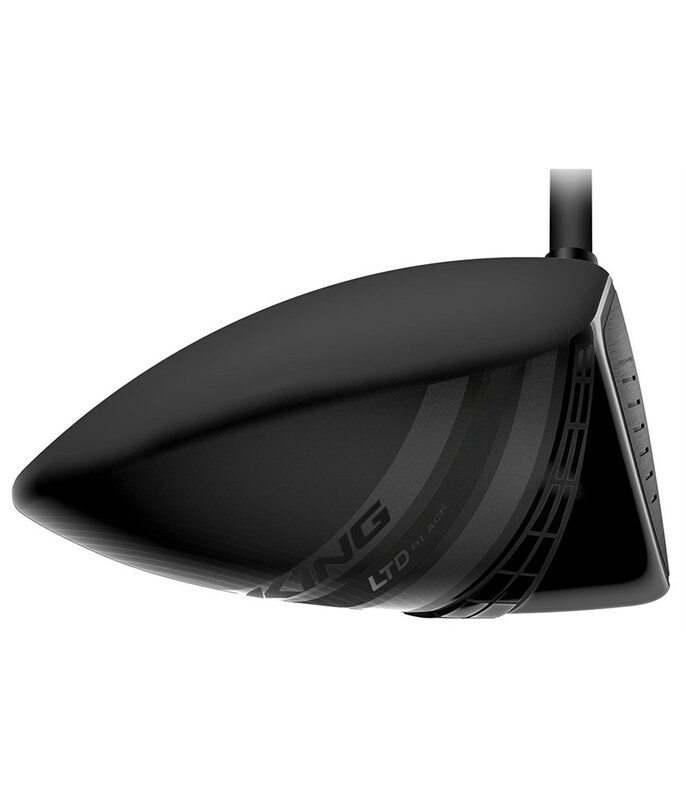 The Cobra King LTD Black Driver has been built to create some serious ball speeds to max out distances and provide incredible levels of forgiveness for total performance from the tee. 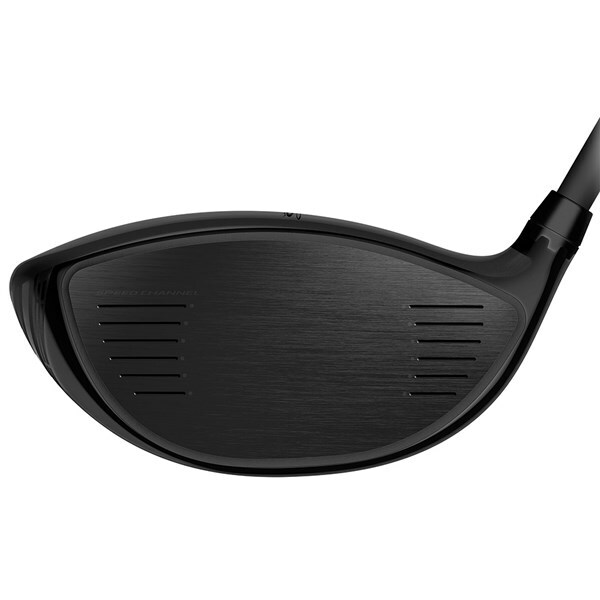 Track how far you hit the King LTD Black Driver as the grip features a tag that can be paired with your smartphone via the COBRA CONNECT app. 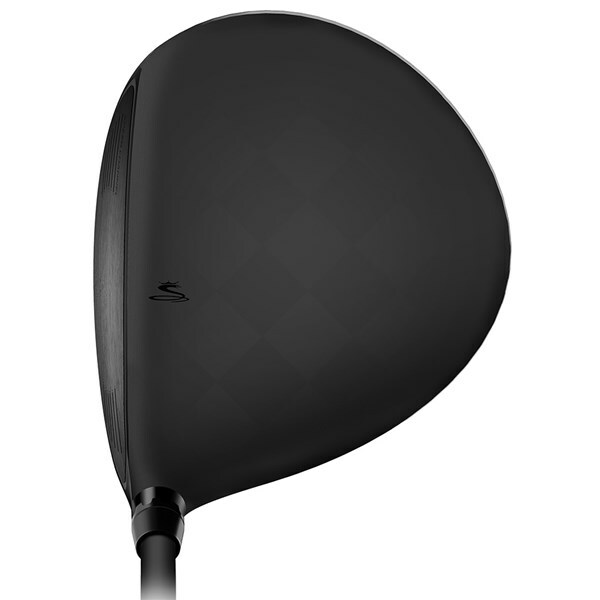 You can view your stats on or off the course by simply keeping your phone paired and in your front pocket when hitting your driver. 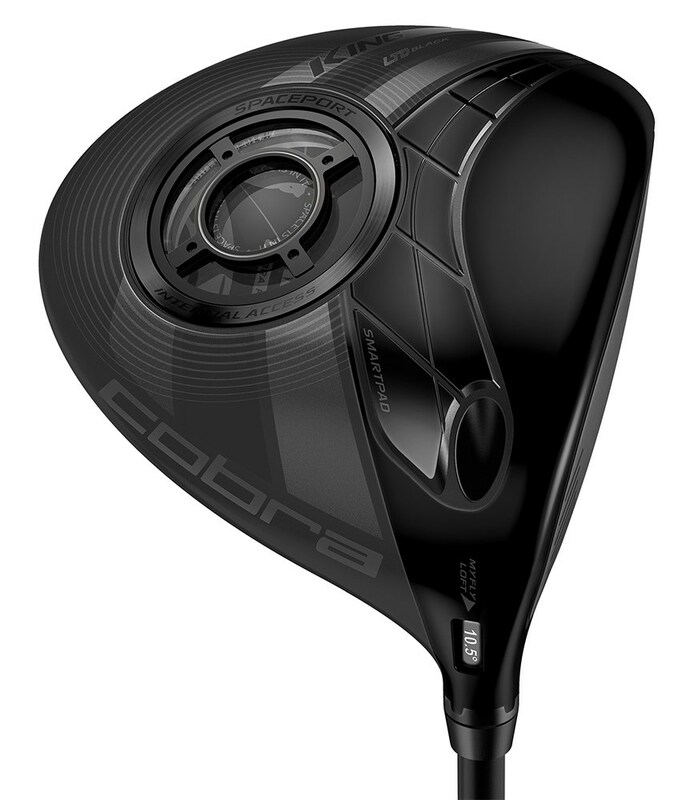 Cobra have incorporated a Spaceport on the sole of the driver, a multi-purpose weight structure the moves the CG lower and deeper in the clubhead for increased MOI at impact. 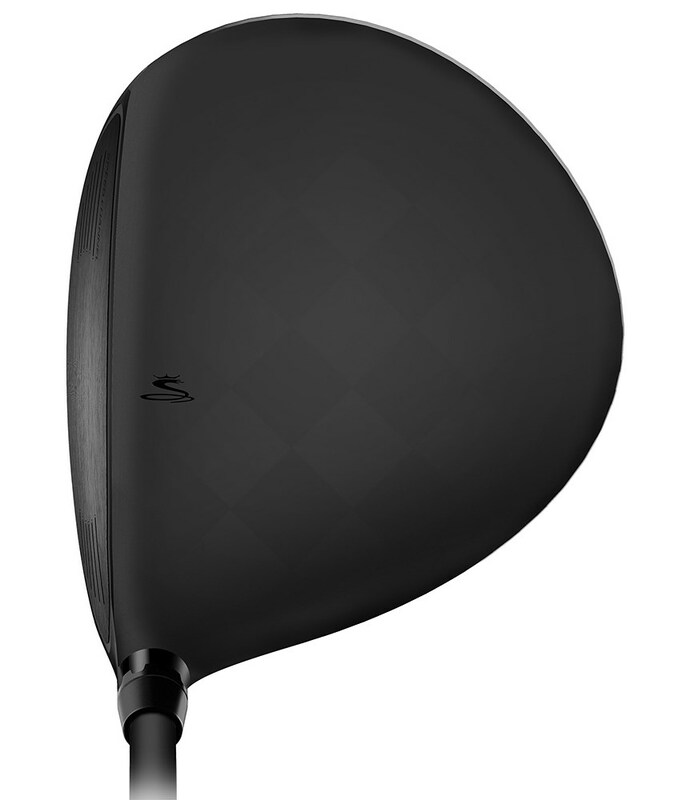 Another great feature of the Spaceport is that you can see the inner workings of the driver. 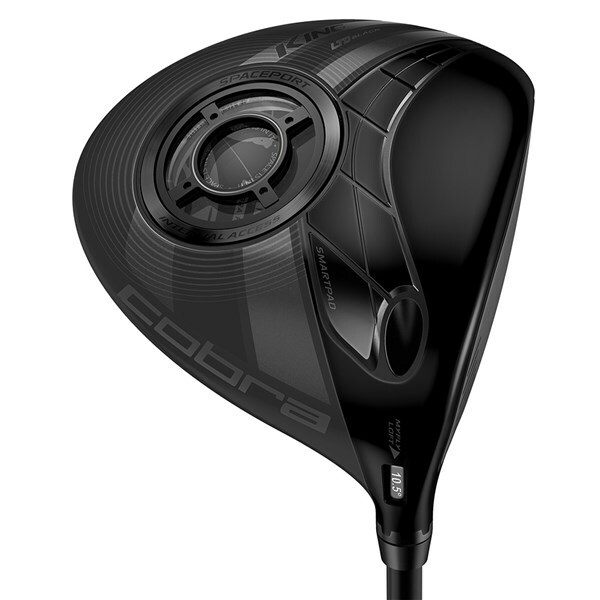 To further enhance the MOI and add forgiveness as well as stability to the head of the driver Cobra have used their TeXtreme carbon fibre crown design. 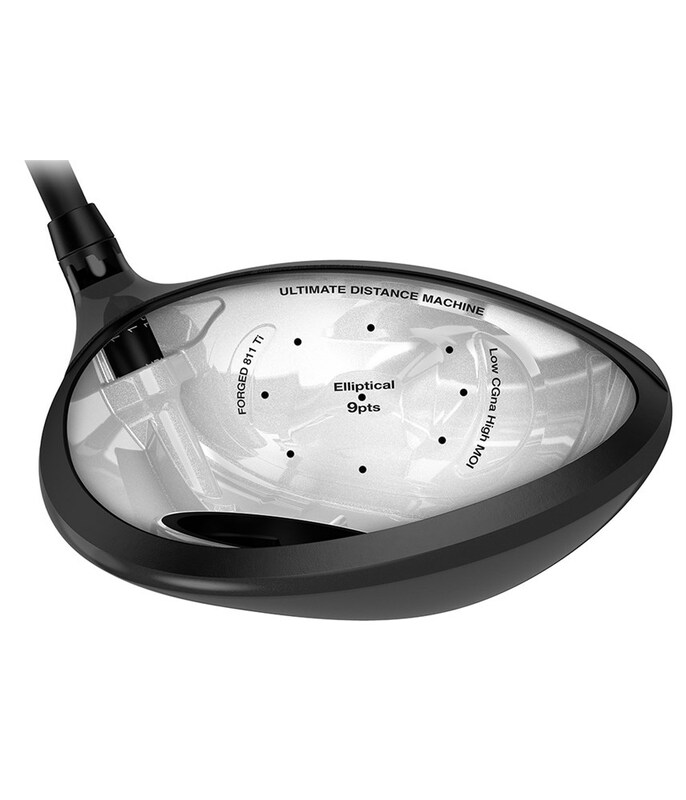 The TeXtreme crown design saves around 20% of weight compared to a traditional metal crown and allows Cobra to relocate that weight and CG lower and deeper in the face. 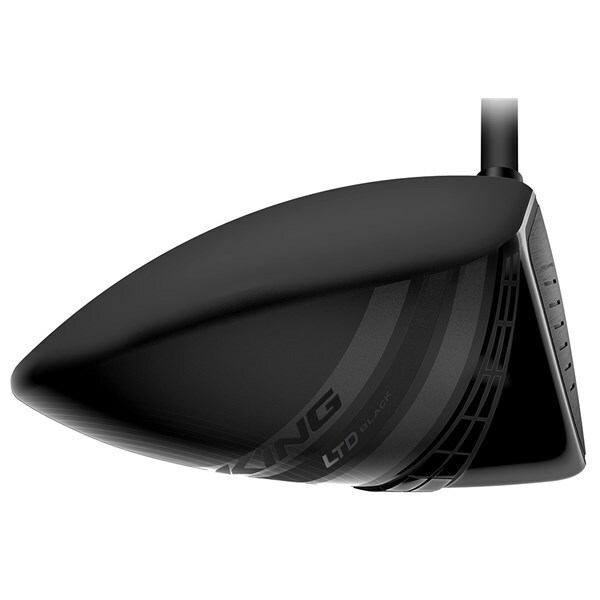 An engineered trench around the face of the King LTD Black Driver called Speed Channel Face technology allows the face to be made thin for more flex that results in more ball speed across the whole face. 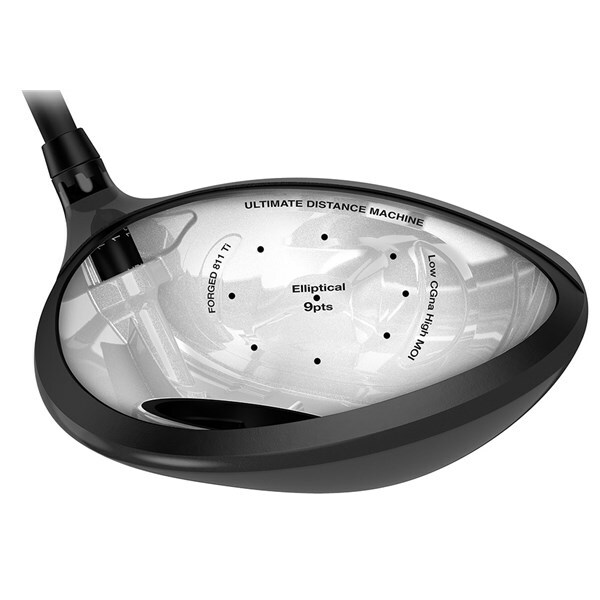 The face is made from a forged Ti 8-11 which features the excellent Cobra E9 face technology, a combination that produces faster ball speeds and increases the hitting zone for extreme forgiveness. 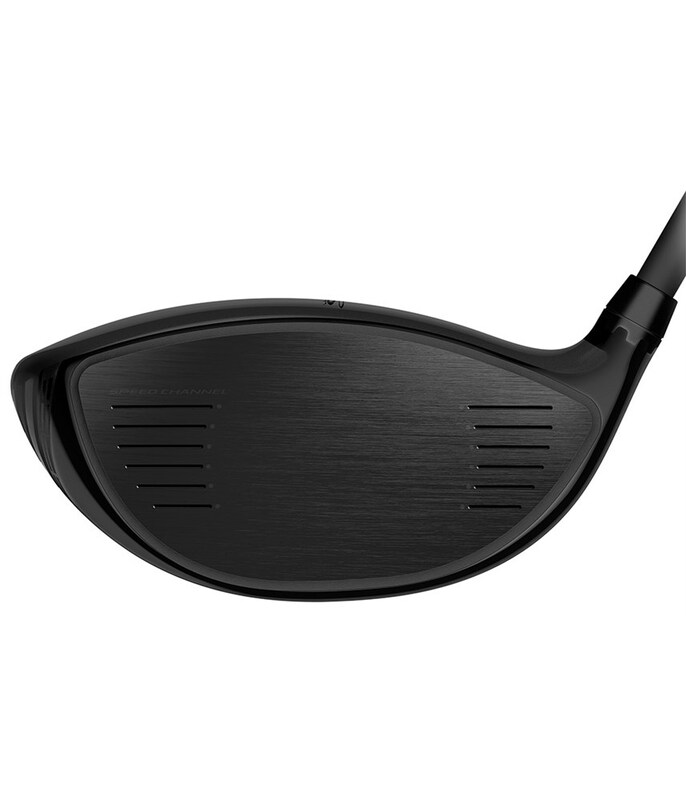 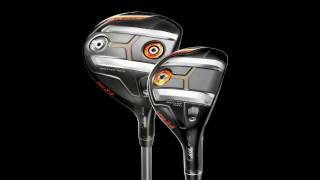 To fine tune your launch and max out every possible yard from the Cobra King LTD Black Driver, the brand have incorporated their MYFLY8 with Smartpad technology which will allow you to tailor the loft settings to suit your desired shape and flight. 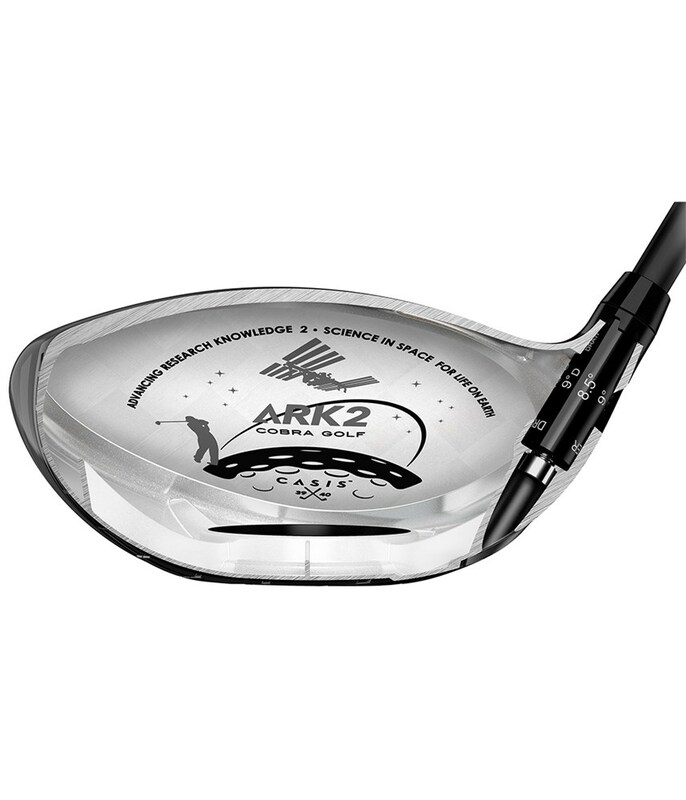 9.0°/ 9.5°/ 9.5°D/ 10.5°/ 10.5°D/ 11.5°/ 11.5°D/ 12.0° 45."